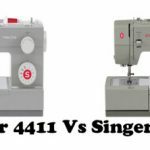 Brother CS6000i vs Singer 7258 – The Winner? 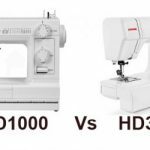 Comparison between the two best beginners sewing machines available in U.S. 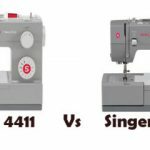 Brother CS6000i vs Singer 7258. 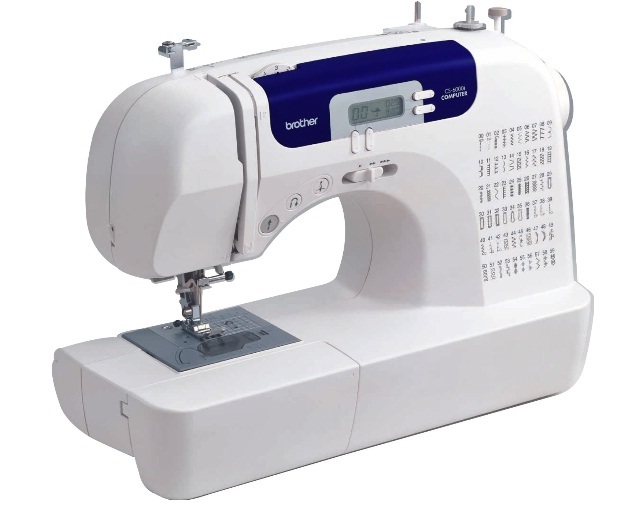 Brother CS6000i and Singer 7258 are ranked 1st and 3rd respectively in the list of Top 10 Sewing Machines Under $200. Brother CS6000i features the list of ‘Machines You Can Buy With Your Eyes Shut’. Singer 7258 won the Women’s Choice Award for the best home sewing machine. 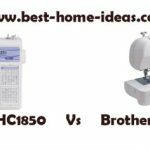 There is very little to choose between the two sewing machines. To be honest, if you are a beginner you don’t need to look any further than these two machines. 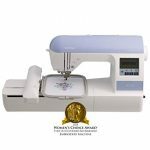 I have heard many people saying that they had to read dozens of sewing machine reviews to find a good beginners sewing machine. My advice to you (if you are a beginner) is to have a look at these two machines and decide which one is better for you. Because you won’t get any better machines than these two. Both machines are computerized and there is very little difference between their features. If you compare both the machines, there are some minor differences. Feature wise 7258 scores slightly higher but Brother has become smart by considering usability as top priority. For example, CS6000i has 20 essential stitches, whereas 7258 comes with 9. Essential stitches are the ones that we use the most and Brother has packed a lot of them for you. On the other hand, Brother loses to Singer in the number of decorative stitches. Singer has 76 decorative stitches when compared to Brother’s 20. Both machines come with a 25 year limited warranty plan. Needle up/down is one feature that gets some points for Singer 7258. It is an absolutely necessary feature for quilters. Even though CS6000i comes with a quilting table, 7 quilting stitches and accessories, it doesn’t have the programmable needle up/down feature. The stitch quality of both machines are of the highest class. Nothing separates these two machines in terms of stitch quality. The biggest difference between these two machines is the price. Currently Brother CS6000i costs few dollars less than Singer 7258. Brother machine comes with a hard cover and quilting table which you won’t get with the Singer machine. So if you are on a budget, you will be better of buying the Brother machine. 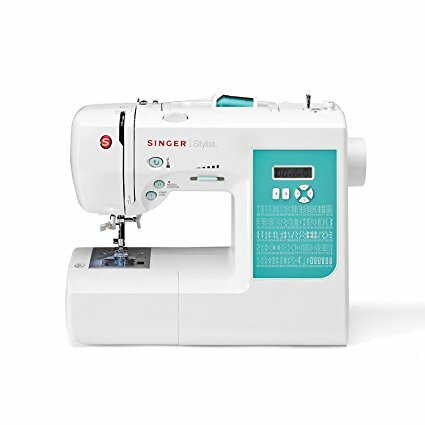 The higher price of Singer is due to the heavy duty metal frame and additional features like programmable needle up/down, built-in stitches etc. I am sure that, you still have some confusion over which machine to choose. So let me break it down for you. Which Machine Will I Recommend? The price and the accessories you get. If you want, you can read detailed review of CS6000i and 7258.